Did you get the London Festival of Stamps Retail Packs? Only sold at the main show in London, many of these packs were sold out on day 1 and few collectors were aware of them. 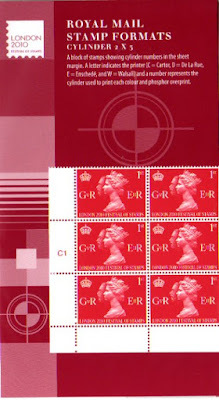 Similar packs were produced for StampShow 2000 and are scarce. 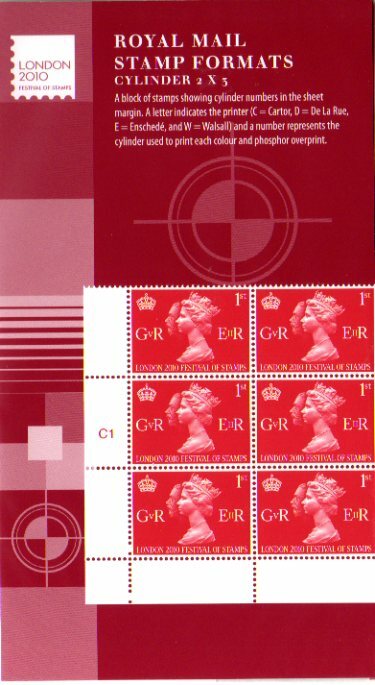 We have the Accession Stamp packs with Cylinder block, dot block, or traffic light: click here. 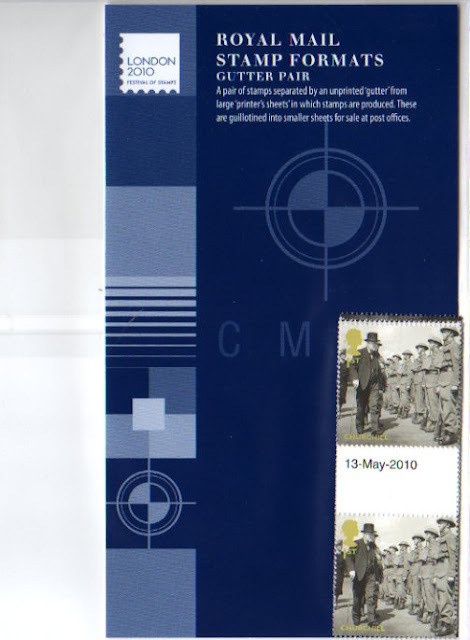 Remember this stamp was designated as a definitive by Royal Mail's bureau so those with standing orders for Commemorative stamps didn't receive it - but it wasn't widely recognised as a definitive by post offices either, and those which choose to ignore special stamps left this in the safe! We have just a few packs on sale at bargain prices in our online shop - same link as above.